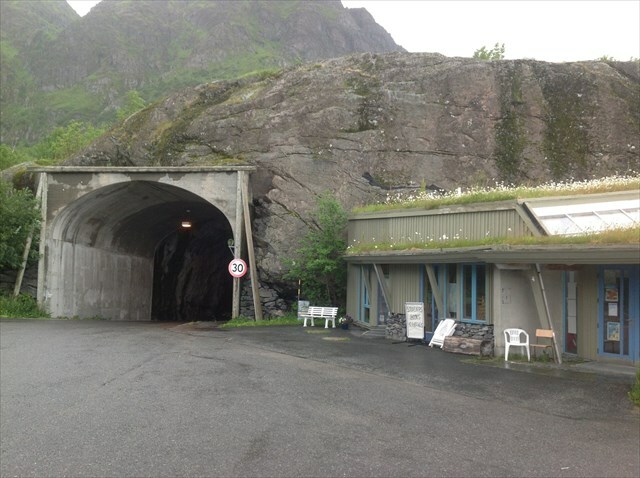 Å is a village located towards the southern end of the Lofoten archipelago. It is connected to the rest of the archipelago by the European route E10 highway. The town features the Lofoten Stockfish Museum and the Norwegian Fishing Village Museum as two big tourist attractions. It was 3th april 1309 when old Viking came here and ate 30 cods.